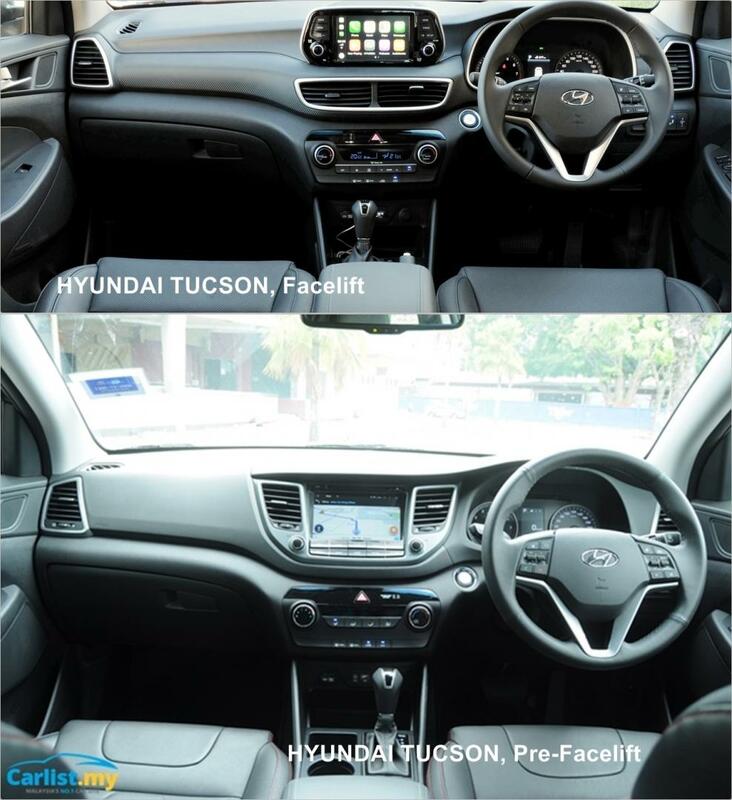 Hyundai-Sime Darby Motors (HSDM) has opened their order books for the facelifted Hyundai Tucson, which is slated to be launched by the end of this month. HSDM will be launching two variants of the facelifted Tucson: the 1.6L Turbo and the 2.0L Elegance. The turbocharged 1.6-litre (T-GDI) power plant produces 177 PS and 265 Nm of torque between 1,500 rpm and 4,500 rpm while the naturally-aspirated 2.0-litre (Nu MPi) produces 155 PS and 192 Nm of torque at 4,000 rpm. The selling price is expected to start from RM123,888. It remains to be seen if HSDM will continue to offer a facelifted version of the 2.0-litre turbodiesel variant which was first introduced late last year. 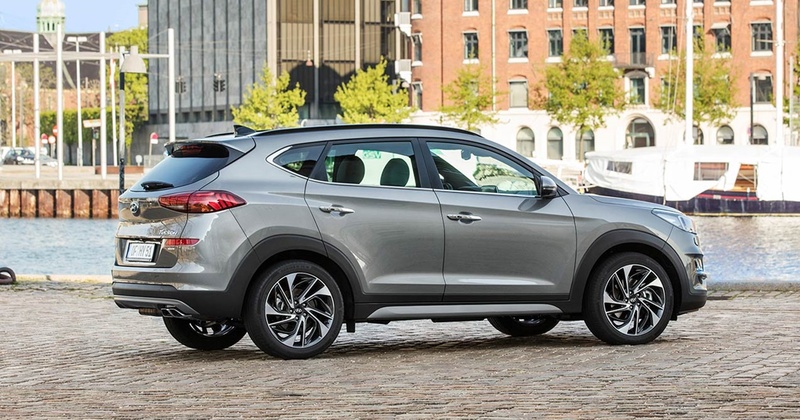 The facelifted Tucson sports a new cascading grille design, which is flanked by reshaped headlights at the front, while at the rear, the Tucson features a new bumper and a restyled tailgate. Other exterior upgrades include new 17-inch rims as well as LED front lamp and rear lamps (on the Turbo variant). HSDM has assured that customers can expect major upgrades on the interior as well. The facelifted Tucson will be offered with a 3-year/ 50,000 km free service package and a 5-year/ 300,000km warranty.